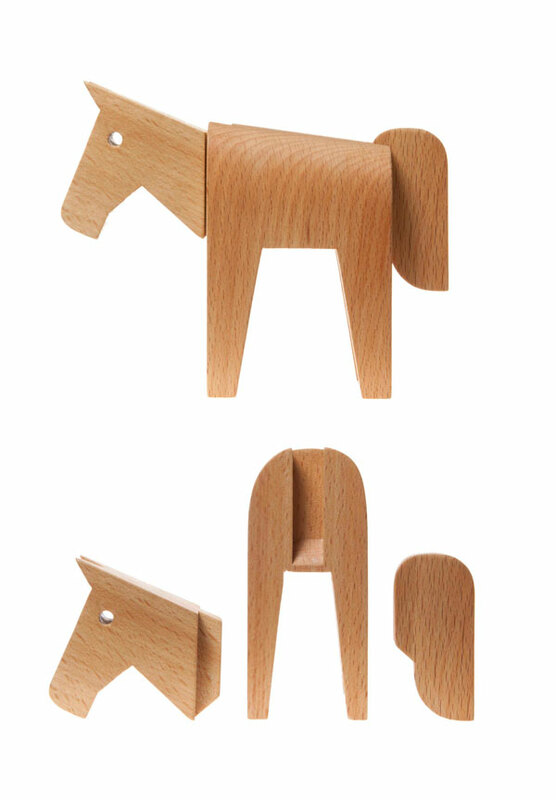 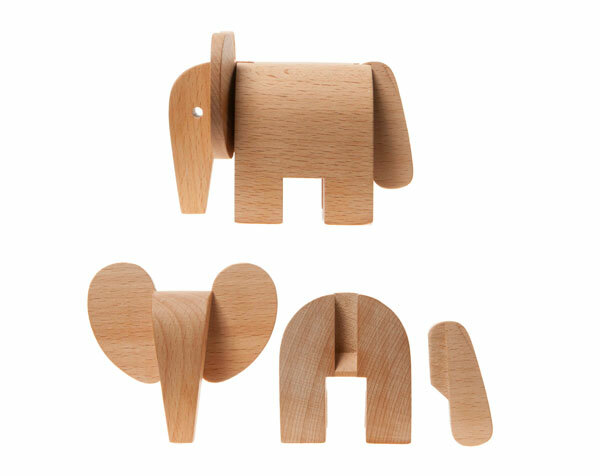 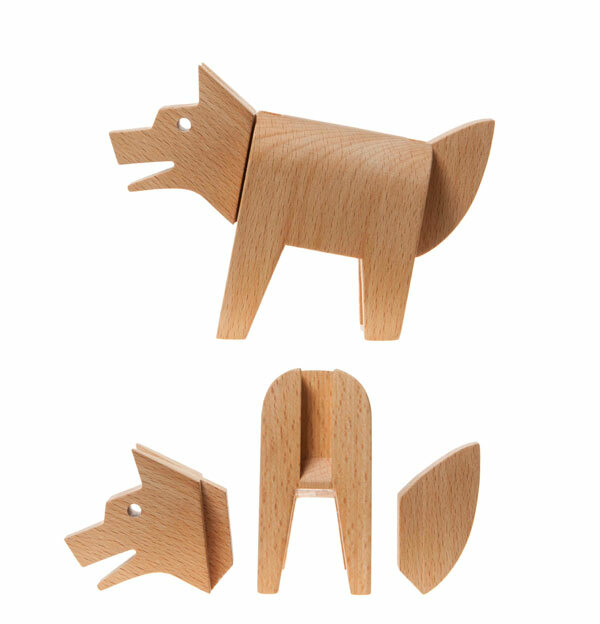 This season Areaware is launching this series of adorable new beech wood animals by Karl Zahn (who was also behind Areaware’s animal boxes. 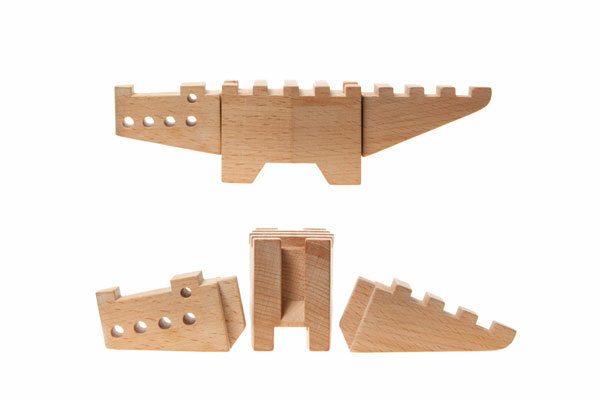 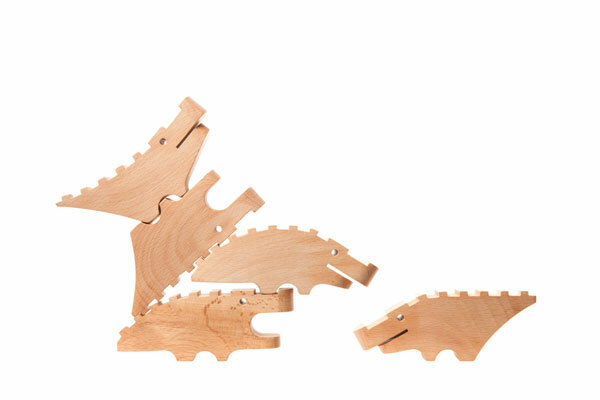 The new selections include a set of dovetail animals as well as stackable crocodiles! 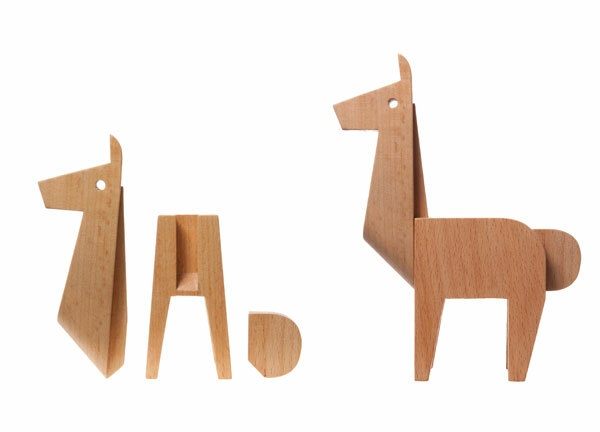 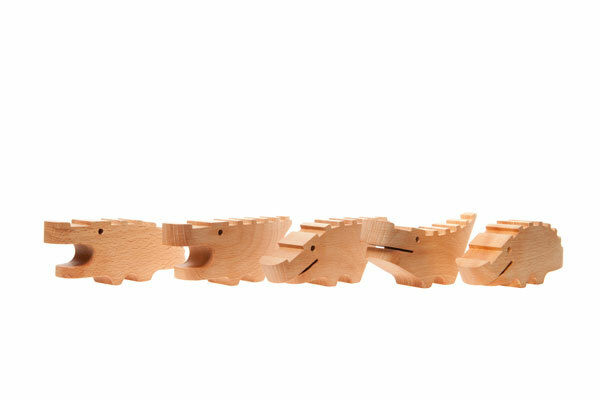 Each of the dovetail animals is composed of three segments, so you can mix and match parts from the five styles: dog, llama, elephant, horse and crocodile.